From junior infants to second class children use concrete materials when learning new mathematical concepts. From 3rd upwards, children don’t get to use these materials as much. 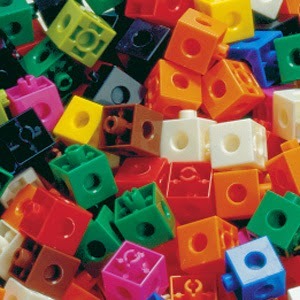 Maths should always be taught using; Concrete materials – pictorial and finally abstract. Here are some concrete materials that you can use. 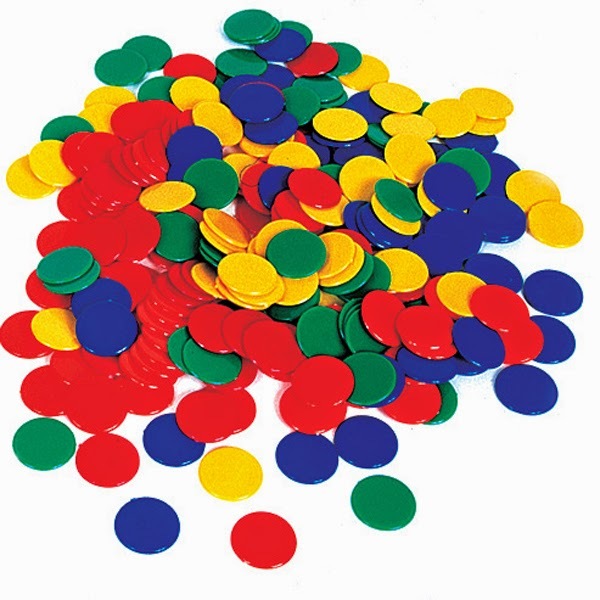 I recently bought buttons and containers from Ebay and decided to use these to teach division today. The containers have 10 sections each. 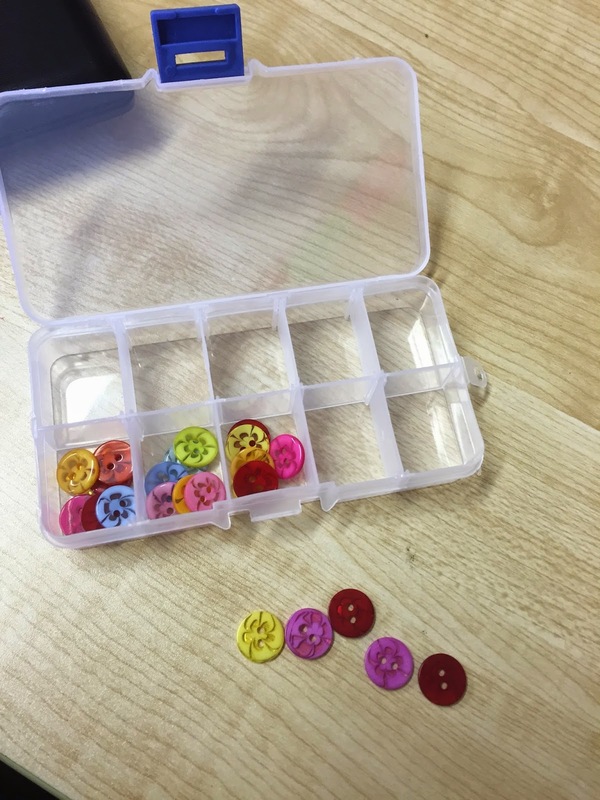 This activity was very practical as the children imagined they were sharing the buttons between people and easily understood what they needed to do to solve the problem. The children then got 28 buttons. They shared them between 4 sections. The children really enjoyed using concrete materials and were able to answer all questions given (even those with remainders).